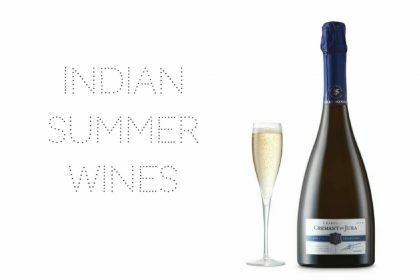 Six wines to stock up on NOW! 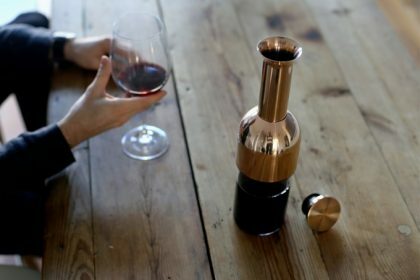 Sick of grabbing a disappointing wine on the fly? Our wine columnist Helena Nicklin (aka Winebird) shares six brilliant wines you need to stock up on now! With the leaves now falling, we’re starting to think about hunkering down at home a little more. 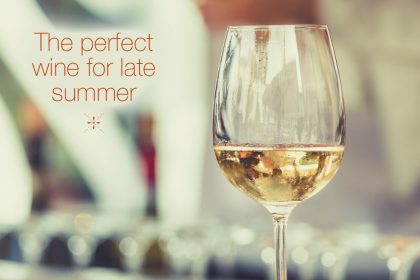 Instead of last minute panic wine buys from the nearest supermarket however, why not stock up on some seriously yummy, incredible value wines to have on hand for those longer nights in with (or without!) your friends? Let me introduce you The Wine Society. No, I am not being paid to talk about them; I’ve just been to yet another FANTASTIC press tasting of theirs and I need to share the love. 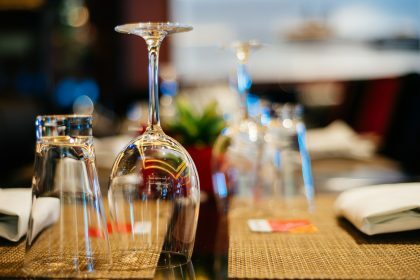 The Wine Society is unlike any other wine club as it’s a not-for-profit club and is owned by its members (when you join for £40, you own a share). This means that it’s about buying the best wines possible rather than huge mark ups. The result is wines that seriously over deliver for their price in just about every single case. The range of style and price is bonkers too; you’ll get your £100 gift wines here as well as your £6 glug glug and there’s always so much interesting, classic and quirky stuff to try. 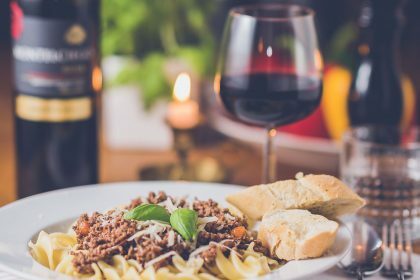 It could be painful to spend too much per bottle if you want to stock up though, so here’s my pick of brilliant value wines for under £10. Al-Ria, Algarve 2015 – £7.25 – the Christmas cake wine: a dark and juicy, plummy, Portuguese red blend that’s smooth, rich, perfumed and spicy. Warner’s Corner Coonawarra Cabernet Sauvignon – £8.50 – Coonawarra makes what I call cartoon-style Cabernet that’s big on blackcurrant and body with a characteristic eucalyptus / minty note. This one is a great example and manages to stay classy. Château Lamothe Saint-Germain, Bordeaux – £6.25 – decent, sub £7 Clarets (that means red wine from Bordeaux) are almost impossible to find. This one is lovely and vibrant with juicy, red fruit and enough cedary character to let you know it’s a Bordeaux. A real parent pleaser. Well-made and easy drinking. 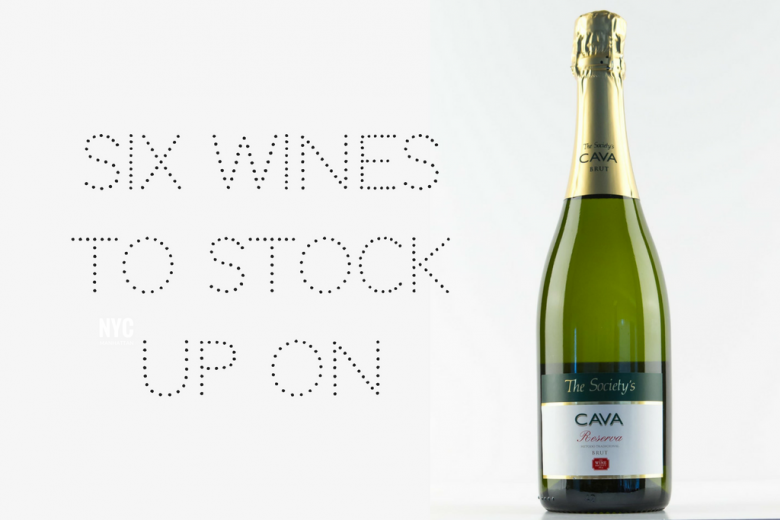 The SocIety’s Cava Reserva Brut – £8.25 – a really tasty, easy-drinking Cava with a lot more fruit than many thanks to a touch of Chardonnay. Excellent value for when you need a bit of sparkle. Mas de Romain, Alpilles Blanc – £8.95 – a white from Provence made with the Vermentino grape (aka Rolle down there). This is more about body and fruit than crispness, but has a lovely appley, floral flavour. 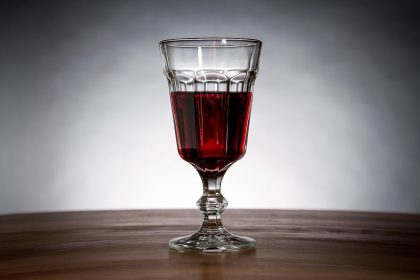 Why now is a great time to get to know the scariest wine – Bordeaux!